Two decades on from the death of princess Diana, her sons Princes William and Harry are working to keep her legacy alive with unusually emotional tributes after years of official silence. The pair featured in a 90-minute programme entitled “Diana, Our Mother: Her Life and Legacy” broadcast by British channel ITV earlier this year. “There had been a period since her death during which the royal establishment has been uncertain how to treat the memory of Diana,” he told AFP. 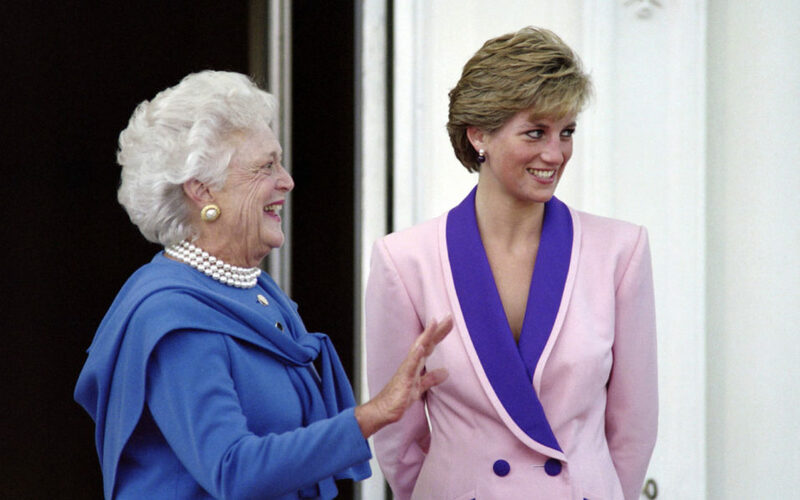 Their joint work on mental health — which saw Harry reveal his need for treatment to cope with the trauma of her death — also touches a cause Diana championed.